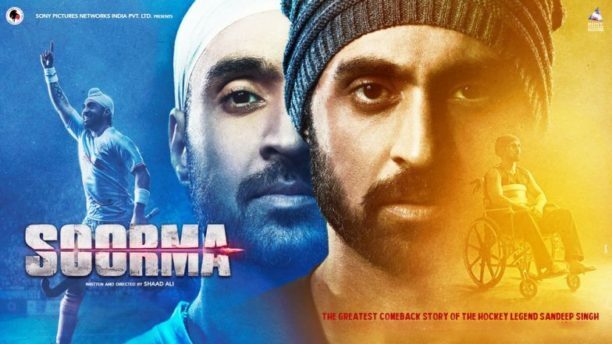 US and Canada check out where you can check out Soorma! In theaters today is Shaad Ali’s Soorma, a tale about the Greatest Comeback Story of the Hockey Legend Sandeep Singh” starring Diljit Dosanjh, Taapsee Pannu and Angad Bedi in pivotal roles. Now here is where you can not let this story pass! If you do see it, Tweet @BollySpice, FB (Bollyspice) or Insta (Bollyspice) and let us know what you thought!